For over thirty years of existence, FUNCATE has been playing its role in the management of research and technological development projects, with funds from national and international funding agencies, in a joint venture with supported institutions. 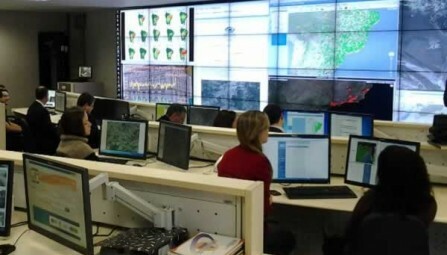 Due to the close relationship with the National Institute for Space Research (INPE), it also offers to society a remote sensing service, aimed at the study of natural mineral resources, as well as lightning alert services with national coverage through the Lightning Monitoring and Warning Centre. 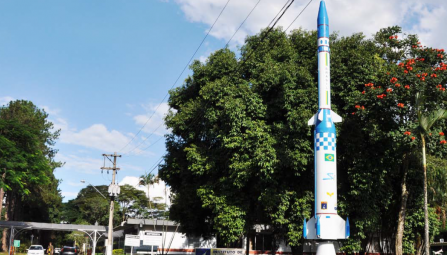 O Departamento de Ciência e Tecnologia Aeroespacial (DCTA) é o órgão de direção setorial, localizado em São José dos Campos, Estado de São Paulo, ao qual compete planejar, gerenciar, realizar e controlar as atividades relacionadas com a ciência, tecnologia e inovação, no âmbito do Comando da Aeronáutica. O Instituto de Aplicações Operacionais (IAOp), tem por finalidade realizar atividades de análise operacional e desenvolver conhecimento e soluções cientifico-tecnológicas para as questões operacionais da Força Aérea Brasileira (FAB). Esta finalidade é desenvolvida por meio da pesquisa e desenvolvimento em prol da área operacional, bem como do planejamento e condução de Avaliações Operacionais dos equipamentos e sistemas operacionais da FAB e a respectiva atualização de doutrina de emprego. 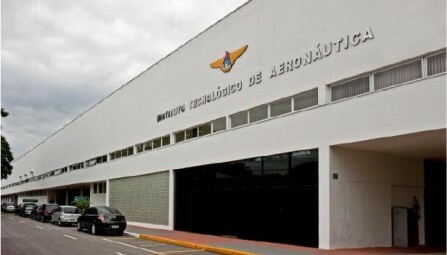 The Institute for Advanced Studies (IEAv – Instituto de Estudos Avançados) conducts basic and applied research and develops technologies and experimental studies assigned to it as a result of plans and programs established by the Department of Aerospace Science and Technology (DCTA – Departamento de Ciência e Tecnologia Aeroespacial). The Institute operates in three critical sectors to national defence: space, cyber and nuclear. 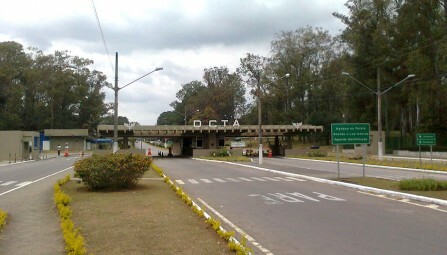 Institute of Aeronautics and Space (IAE – Instituto de Aeronáutica e Espaço), under the Department of Science and Aerospace Technology (DCTA), located in Sao Jose dos Campos, SP, Brazil. It has the task of enhancing knowledge and developing scientific and technological solutions to strengthen the Brazilian aerospace power, through research, development, innovation, launching of operations and technological services in aeronautical, space and defence systems. 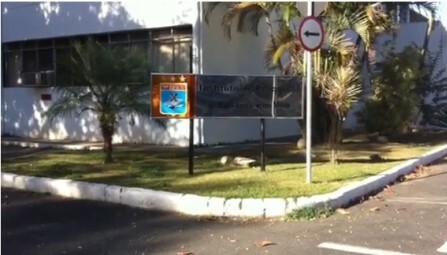 The Technological Institute of Aeronautics (ITA) is a public university linked to the Brazilian Aeronautics Command (COMAER). 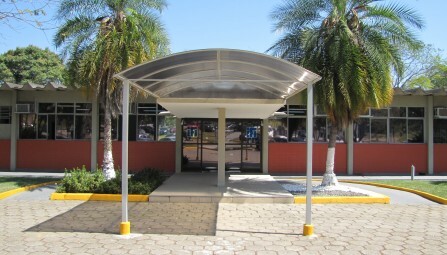 It is located in the Department of Aerospace Science and Technology (DCTA) in São José dos Campos. ITA offers the following courses: Degree in Engineering; Master, Professional Master's and Doctorate; lato sensu graduate specialization and extension. O Laboratório Químico-Farmacêutico da Aeronáutica (LAQFA) é a Organização do Comando da Aeronáutica (COMAER) que tem por finalidade a fabricação, distribuição e comercialização dos produtos químico-farmacêuticos de interesse da Diretoria de Saúde da Aeronáutica (DIRSA) e de Órgãos definidos pelo governo federal. A sua missão é desenvolver, fabricar e distribuir medicamentos e produtos químicos para atender ao COMAER e ao Sistema Público de Saúde, promovendo qualidade de vida. 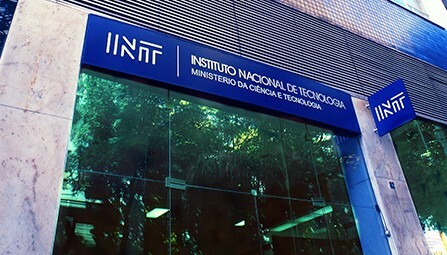 Institute for Development and Industrial Coordination (IFI – Instituto de Fomento e Coordenação Industrial). 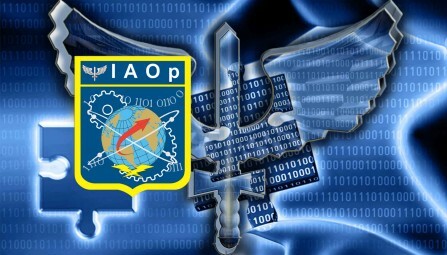 Its mission is to contribute towards ensuring performance, security and availability of aerospace products and systems of interest to the Air Force Command, providing services in the fields of Standardisation, Metrology, Certification, Intellectual Property, Transfer of Technology and Industrial Coordination, thus promoting the Brazilian science and technology aerospace complex. O Centro de Lançamento da Barreira do Inferno (CLBI), tem por finalidade executar e prestar apoio às atividades de lançamento e rastreio de engenhos aeroespaciais e de coleta e processamento de dados de suas cargas úteis, bem como executar os testes, experimentos, pesquisa básica ou aplicada e outras atividades de desenvolvimento tecnológico de interesse da Aeronáutica, relacionados com a Política da Aeronáutica para Pesquisa e Desenv. e com a Política Nacional de Desenv. das Atividades Espaciais. 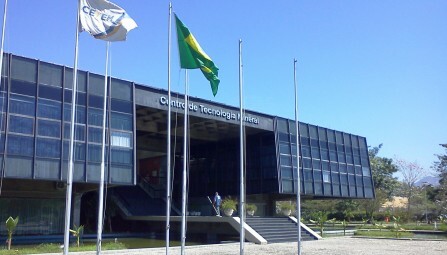 The Mineral Technology Centre (CETEM – Centro de Tecnologia Mineral), a research unit of the Ministry of Science, Technology and Innovation, is engaged in the development of technology for the sustainable use of Brazilian mineral resources, focusing on technological innovation for the mining and metallurgical industry. The benefits of the researches conducted at the Centre are also used in benefit of the Brazilian society, contributing towards the the growth and development of the Country. The Museum of Astronomy and Related Sciences - MAST is a research unit of the Ministry of Science, Technology, Innovation and Communication, created in the city of Rio de Janeiro on 8 March 1985. Its mission is to expand the access of society to science and technology knowledge, through research, preservation of collections, science communication and history of science and technology in Brazil. O Centro Nacional de Monitoramento e Alertas de Desastres Naturais (CEMADEN), com sede no Parque Tecnológico de São José dos Campos (SP), tem como objetivo principal contribuir para que se evitem mortes acarretadas pelos desastres naturais e diminuir a vulnerabilidade social, ambiental e econômica decorrente deles. 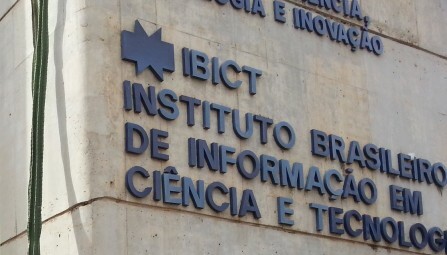 Transferring information technologies consolidated IBICT as a reference in Brazil and abroad. The institution performs the absorption and customization of new technologies, transferring them to other institutions involved in the capture, distribution and preservation of scientific and technological intellectual production. Examples include the automatic record collection and dissemination of theses and dissertations, the publishing of electronic journals and repositories of digital documents. 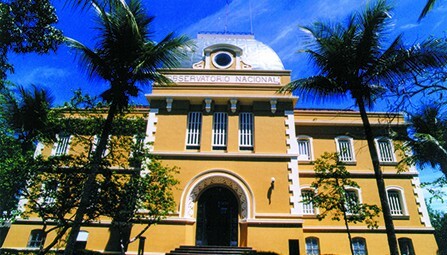 The National Observatory (ON – Observatório Nacional), founded by D. Pedro I in 1827, is one of the oldest institutions devoted to science in Brazil. It played a key role in establishing the bases of astronomy, geophysics and time and frequency metrology in the Country. 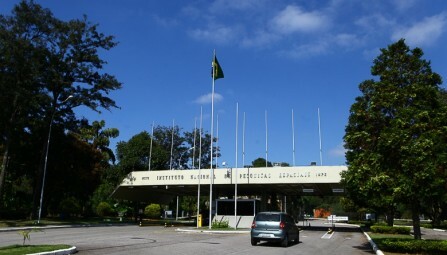 On the campus in Rio de Janeiro, RJ, the ON preserves its heritage and maintains most of its laboratories and instruments, including atomic clocks that qualify as Primary Laboratory for Time and Frequency. 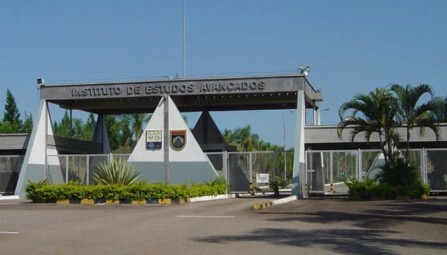 The National Institute of Technology (INT – Instituto Nacional de Tecnologia) has a strategic focus on the innovation and technological development of the Country, dating back to its creation in 1921, as an Experimental Station for Fuels and Ores. Headquartered in Rio de Janeiro, RJ, Brazil, the Institute has partnerships with the productive sector, generating and disseminating innovative technological solutions, offering specialised technical services and product certification. 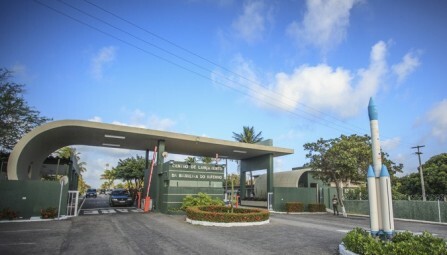 The Flight Test and Research Institute (IPEV – Instituto de Pesquisas e Ensaios em Voo), under the Department of Science and Aerospace Technology (DCTA), has the mission of conducting test flights, test applied research, and training specialized personnel. A school with the mission of training Test Pilots and Engineers is based at IPEV. There, pilots have the opportunity to fly in a huge range of aircraft, such as the F-5, A-1, the "Bandeirante", the Black Hawk and the Panther. 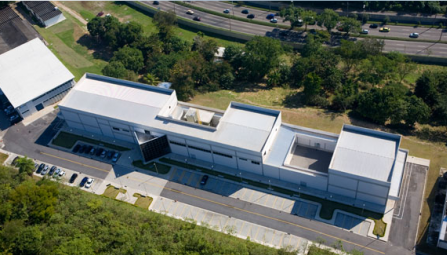 The National Institute for Space Research (INPE – Instituto Nacional de Pesquisas Espaciais), headquartered in Sao Jose dos Campos, SP, Brazil, is the chief civilian agency responsible for the development of space activities in the Country. Its mission is to contribute towards Brazilian society enjoying the benefits provided by the continuous development of the space industry. It provides trials, testing and calibration services.